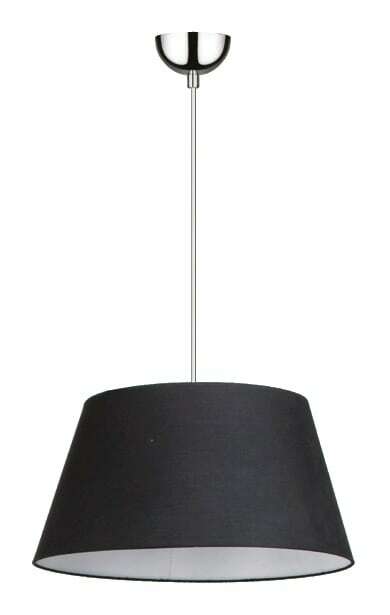 Thank you for submitting your question about Modern Black pendant lamp Clark E27 60W. A black overhang that will not take up much space in the apartment in which it is located. 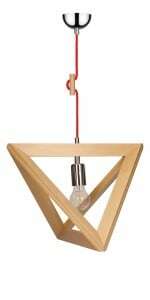 The presented product is Scandinavian lighting , the determinant of which is minimalism, simplicity and the use of natural materials in bright colors. 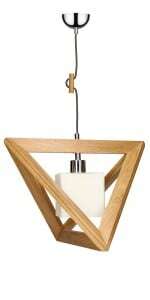 Looking for a lamp for the dining room , bedroom, office, hallway or living room? The presented illumination will meet your needs. 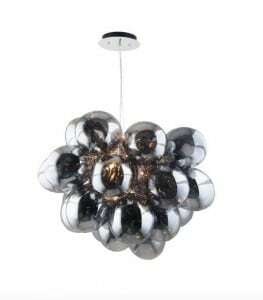 The product was built of great quality materials: fabric and metal. 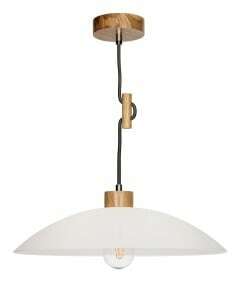 Lamp height: 1600 mm. 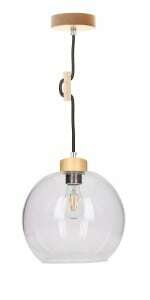 The described luminaire allows the use of one bulb with an E27 socket and a maximum power of 60 W.